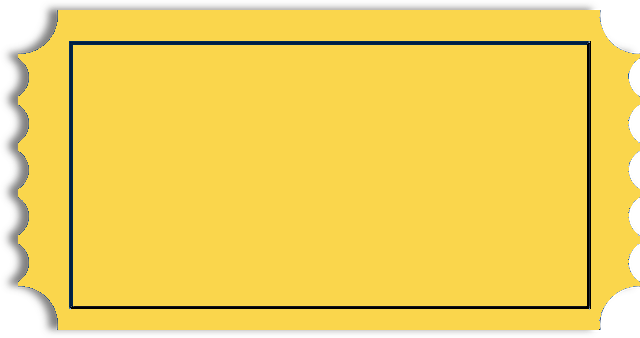 All things foam! 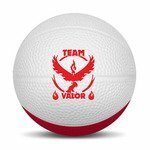 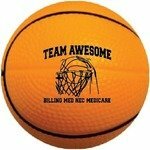 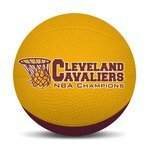 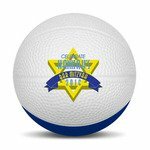 Ideal for promotional giveaways, take a look at our line of custom printed Foam Basketballs. 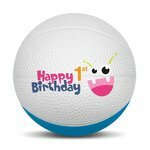 Offered in mini, medium and large sizing, a variety of colors, designs and endless possibilities, find the perfect look for your brand! 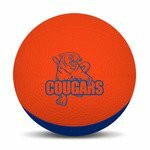 Micro Foam Nerf Basketballs - 2.5"
Foam Mini Basketballs - Two Toned Colors 4"
All of our Foam Basketballs products can be personalized with your company logo or a design of your choice.